The world of wine is growing. The United States is the largest consumer of wine followed by France #2, Italy #3, Germany #4 and finally England #5. Lately, I pay more attention to the types of enclosures. I see that lower valued wines used synthetic or screw caps where wines of higher perceived value use some sort of cork enclosure. I was at a wine tasting at Sunfish Cellars a week ago and there was a wine inside a can. Yep, a can. A can is a pretty inexpensive way to distribute the wine. I’m going to share the types of corks and enclosures in the market today. The first thing I want to talk about is cork. I think the sound of a cork when it gives the sound of “POP” when you pull it from the bottle is romantic. Everyone associates a bottle of wine with a cork. Let’s talk cork! Where does cork come from? What is cork? 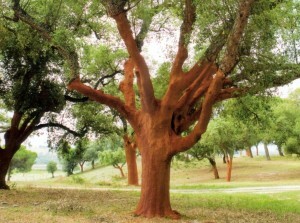 Cork is the bark of the cork oak (Quercus suber L), a noble tree with very special characteristics that grows in Mediterranean regions such as Spain, Italy, France, Morocco, Algeria and, most particularly, in Portugal, where there are more than 720 thousand hectares (2.47 acres per hectare) of cork forests, as well as a cork industry of considerable economic importance. 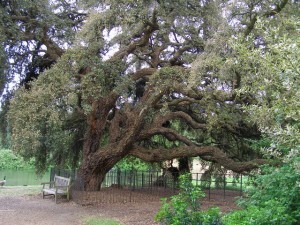 It is an astonishing tree, very long-lived and with an enormous capacity for regeneration. It can live on average 150 to 200 years, despite its bark being stripped around 16 times during its lifetime, at nine-year intervals. Cork is one hundred percent natural, recyclable and reusable, essential qualities in a more environmentally friendly and less polluted modern world. There are seven categories of cork stoppers, from the finest to the most commonplace. The first is the best of all stoppers and most costly. Cork stoppers are excellent seals in the glass containers. This closure, if prolonged in time, promotes wine maturation, and allows the noble aging to take place through the innumerable chemical and physical processes that occur between its components and between these and the substances that make up the internal bottle environment. Under ideal conditions, the cork should last twenty-five years. I would examine your bottle every six months after five years if you do not have a climate controlled cellar. The bottle MUST be stored on its side. The wine exposed to the cork will allow both to age longer. If the wine is stored in a warm room with temperatures over 60 degrees Fahrenheit the wine and cork will age faster. The multi-piece natural cork stopper is manufactured with two or more pieces of natural cork, glued together by an FDA – approved food contact glue. 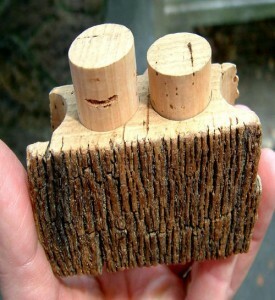 They are closures made from strips of thinner cork, which are too thin to produce one-piece natural cork stoppers. They also have greater densimetric (denser) characteristics. Multi-piece corks are not intended for prolonged aging. They are great for larger format bottles (3.0 liter plus sizes). 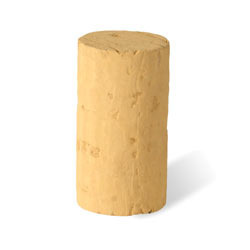 Colmated cork stopper has a homogeneous visual appearance and good mechanical characteristics. These corks were specially conceived to seal champagne, sparkling and gasified wines. 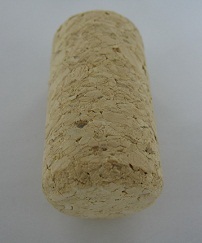 Sparkling wine cork closures are considered to be in the technical cork category, as they are produced from an agglomerate (a cluster or group of cork) cork granule body to which, on one of the ends, two or three selected natural cork disks are glued. Sparkling wine cork closures have a larger diameter than average corks. They are not made to age-long. Were created for bottled wines which are consumed within a period of two to three years. They consist of a very dense agglomerate cork body with natural cork disks glued on one or both ends. Agglomerated cork stoppers are entirely made of granulated cork, derived from by-products that are a result of the manufacture of natural cork closures. Agglomerated cork stoppers can be manufactured by individual molding or by extrusion. In both methods, approved food contact glues are used to bind the cork granules together. Agglomerated corks are an economical solution in assuring good seal for a period that should not, in general, exceed 12 months. Are natural (or colmated) cork stoppers with a wooden, PVC, porcelain, metal, glass or other material bonded onto the top of the cork. This stopper is generally used in the bottling of spirits, liquors and fortified wines which are ready for immediate consumption. The main examples are Port Wines, Sherry, Madeira Wines, Calvados, Moscatel from Setúbal and Whisky, Vodka, Cognac, Armagnac, Brandy, and Liquors. Capsulated cork closures are very practical for barmen and consumers, allowing easy reuse – an important factor for bottles whose contents are not consumed at one time. One final word about natural corks is TCA. 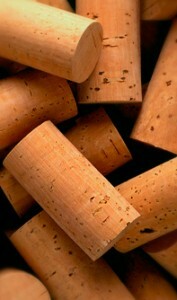 The most commonly known wine fault you will find in your bottle is called Wine Cork or “Corked wine“. 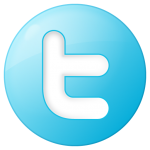 The technical definition is 2,4,8, Trichloroanisole (TCA). The odor comes from corks damaged by chlorinated products used for bleaching. The damaged cork contaminates the wine it comes in contact with. The winemaker will not notice this during bottling. A corked bottle of wine will smell like a wet soggy newspaper. When tasting the wine, there will be a stagnant taste, similar to that of stagnant water. It is said that 2% to 5% of the bottled wine today is corked. Some time ago there was a huge problem in California. The removal of chlorine for sanitation in California has been reduced or just eliminated thus lowering the possibility of TCA. is a metal cap that screws onto threads on the neck of a bottle, generally with a metal skirt down the neck to resemble the traditional wine capsule (“foil”). A layer of plastic (often PVDC), cork, rubber, or another soft material is used as a wad to make a seal with the mouth of the bottle. 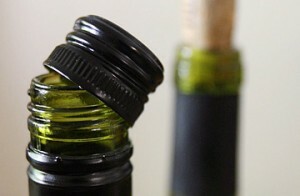 Its use as an alternative wine closure is gaining increasing support as an alternative to cork for sealing wine bottles. In markets such as Australia and New Zealand screw caps on bottles have overtaken cork to become the most common means of sealing bottles, right across the wine industry. Compared to cork, screw caps reduce the wine faults of oxidation and of cork taint, although it is possible to find TCA contamination in a screw cap bottle. Screw caps are generally perceived as easier to open. Screw caps have a much lower failure rate than cork, and, in theory, will allow a wine to reach the customer in perfect condition, with a minimum of bottle variation. Cork, of course, has a centuries-old tradition behind it, and there are also concerns about the impact of screw caps on the aging of those few wines that require decades to be at their best. Some argue that the slow ingress of oxygen plays a vital role in aging a wine while others argue that this amount is almost zero in a sound cork and that any admitted oxygen is harmful. I have two bottles of Plump Jack Cabernet Sauvignon. One uses the traditional cork and the other synthetic cork. someday soon I will open both bottles at the same time and will see which wine is better. 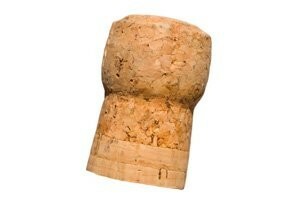 Are made from plastic compounds designed to look and “pop” like natural cork, but without the risk of TCA contamination. Disadvantages of some wine synthetic corks include a risk of harmful air entering a bottle after only 18 months, as well as the difficulty in extracting them from the bottle and using the plastic cork to reseal the wine. James Laube of Wine Spectator notes that some can also impart a slight chemical flavor to the wine. Unlike natural corks, many wine synthetic corks are made from a material that is not biodegradable but recyclable.